Michigan won’t see a big economic rebound in the upcoming years. 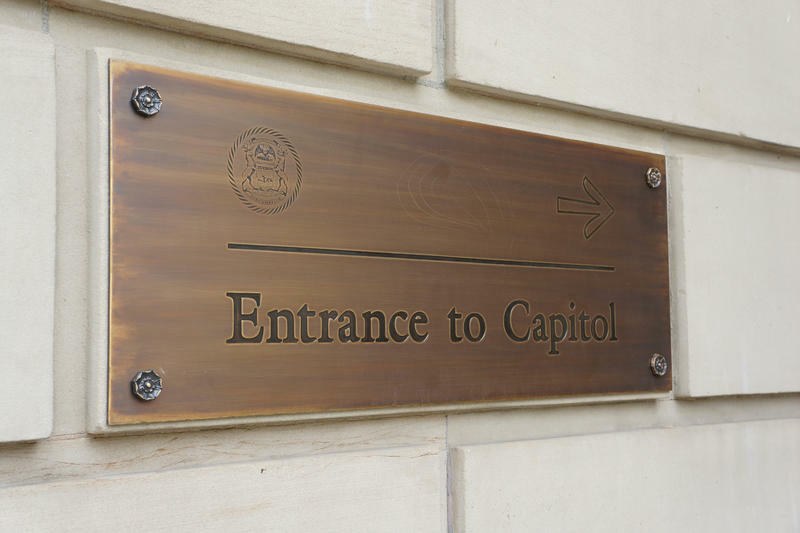 Economists told lawmakers it’s more like a slow crawl. Ehrlich says a part of the reason wages will go up is fewer people are looking for work. So businesses need to increase wages to be more competitive. But there is a conflict brewing between the Legislation and the governor’s administration over whether this small yet steady increase means the time is right for additional tax cuts. The approximately 10 billion dollar General Fund probably won’t keep up with inflation, and the School Aid Fund is still smaller than it was a decade ago, if adjusted for inflation. said state Treasurer Nick Khouri. But lawmakers might try to make more cuts anyway. Representative Laura Cox (R-Livonia) is on the committee that makes the state’s budget. 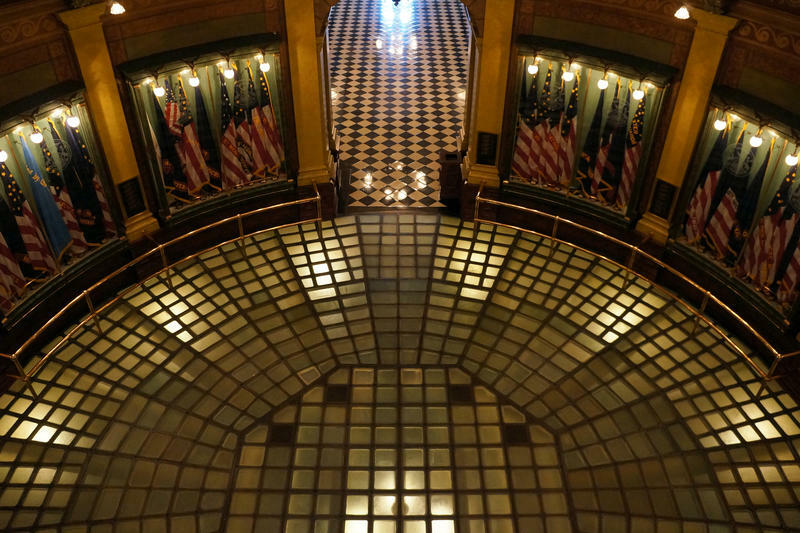 “There’s definitely an appetite in the House and I think there’s some sort of appetite in the Senate to provide all the taxpayers of Michigan some sort of tax relief,” she said. 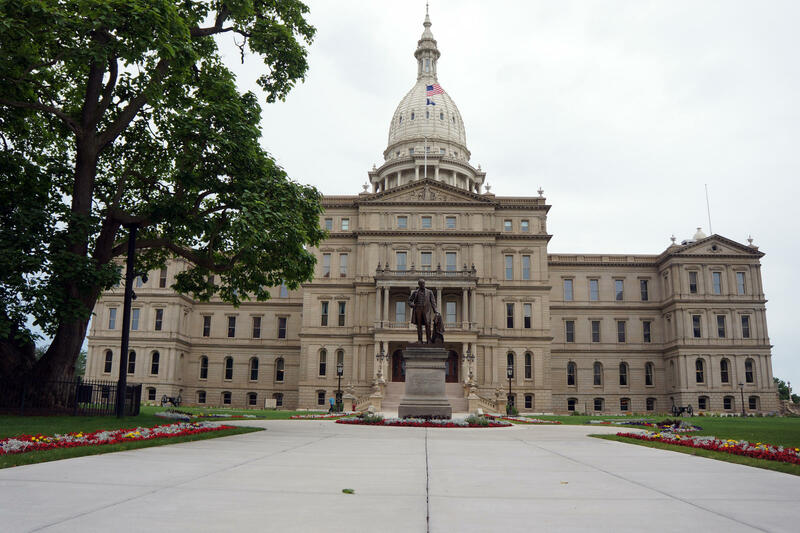 Citizens Research Council of Michigan President Eric Lupher says there’s always a strong constituency for cutting taxes, and for spending more on services such as schools, corrections, and health care. But he says there’s not a constituency for putting money into the “rainy day fund,” to prepare for the next economic downturn.